When the One Belt, One Road initiative was unveiled three years ago, the China’s engineering and machinery industry was just under the chilly season, while this State strategy brought the industrial spring. 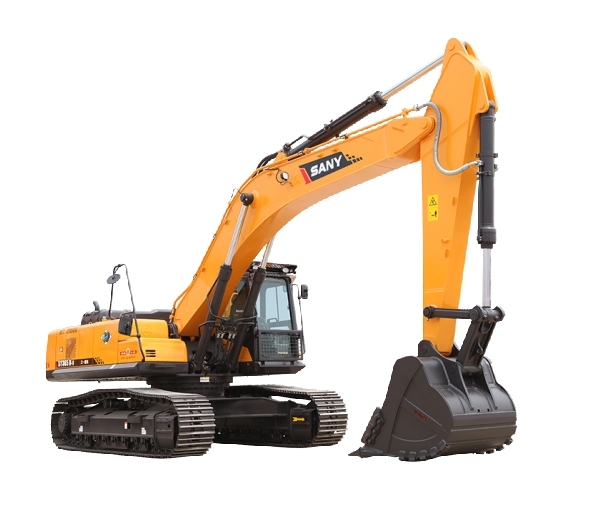 SANY is the very one to catch the developing opportunity to expand in new markets and explore new business sectors in global market. By now, almost 70% of the company’s overseas revenue is generated through the cooperation with countries along the Silk Road Economic Belt and the 21st-century Maritime Silk Road. “One Belt, One Road is a golden opportunity for SANY to push forward with its internationalization,” SANY Heavy Industry Chairman Liang Wengen pointed out. In 2016, SANY added eight countries to its key market list for fine exploration, including Indonesia, India and Malaysia. In the same year, Chairman Liang Wengen and the company’s senior-level management group visited these countries, and brought out plans to focus on infrastructure construction and clean energy in Indonesia and wind power in India. 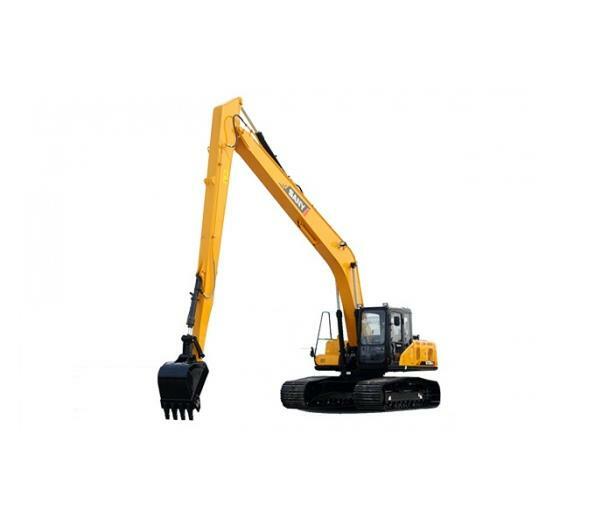 Apart from construction machinery, SANY has been engaged in new business sectors along OBOR such as precast concrete equipment, wind turbines, smart port and intelligent oilfield exploitation. In Malaysia, for instance, SANY has signed multiple major housing industrialization projects involving over 50,000 houses and 1.5 billion USD. 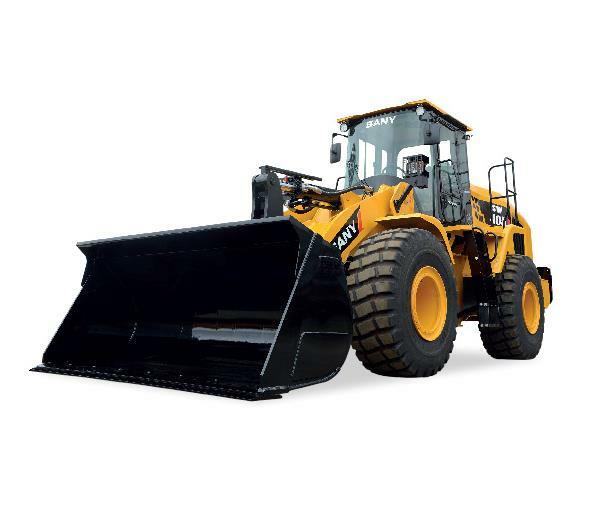 “The new industries are of great importance for SANY to develop along the One Belt, One Road, which will create more profits for the company and enhance its global competitiveness,” SANY Heavy Industry President Xiang Wenbo said. 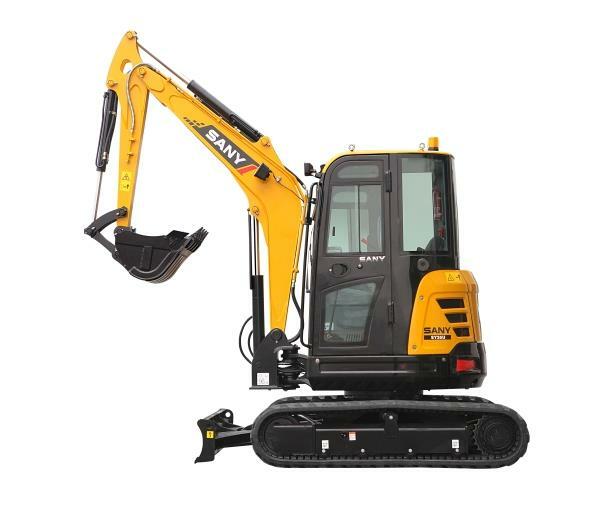 In addition, SANY has strengthened cooperation with major Chinese firms and built a strategic alliance that covers the whole industrial chain, boosting their capability to explore the global markets. Jan 2016, SANY and China Power Investment Corporation signed 5 million kw wind power agreements with India’s Andhra Pradesh State Government. June, SANY signed an MOU with China-Africa Development Fund and China Development Bank to develop projects in Algeria, Ethiopia, Tunisia, South Africa and Brazil and strengthen international capacity cooperation. As the new year arrives, many huge projects will be completed on one side, and on the other side, SANY will continue to expand its business worldwide, for strengthening the cooperation and promoting local economic growth by practicing the initiative.